Categories: Baby Girl, Accessories, Blankets, Shop All, Blankets, Sale. 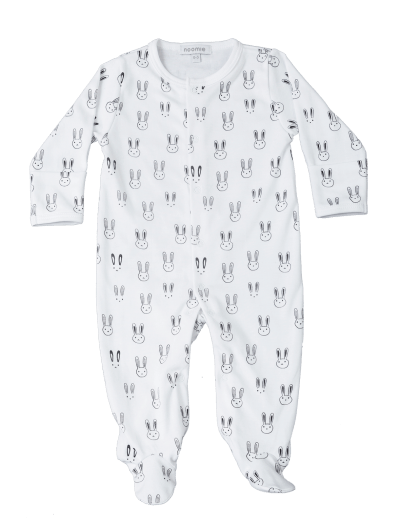 The Bunny Double Layer Blanket made of Pima Cotton makes your baby feel comfortable and cozy. 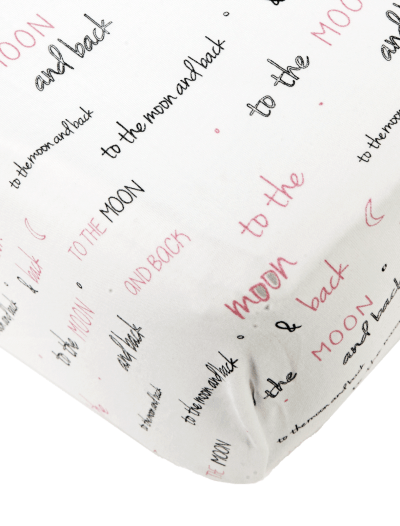 This delicate and soft baby blanket is the perfect addition to your diaper bag and nursery. Solid white with a bunny on one side and pink with spread out cute little bunnies on the other, this modern blanket will keep the trendy look anywhere you take it. The pink bunny double layer blanket made of Pima Cotton makes your baby feel comfortable and cozy. This delicate and soft baby blanket is the perfect addition to your diaper bag and nursery. 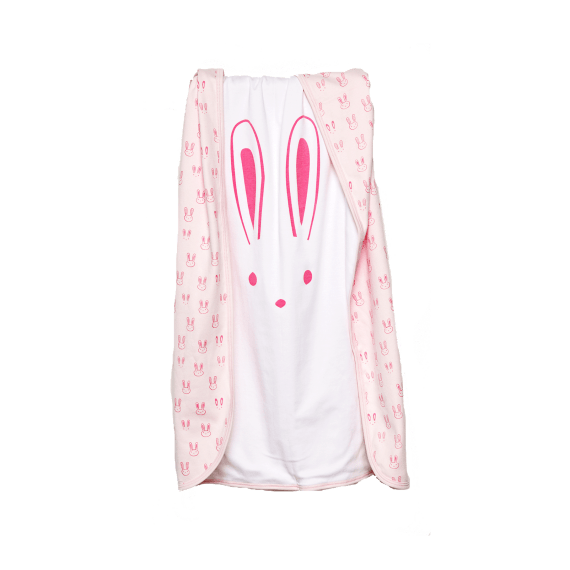 Solid white with a bunny on one side and pink with spread out cute little bunnies on the other, this modern blanket will keep the trendy look anywhere you take it.